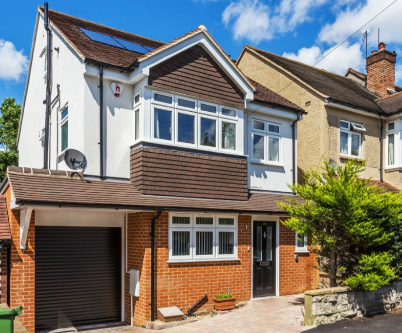 South West London and Surrey are very popular with family buyers, as these areas are abundant with good schools, sport facilities, surrounded by beautiful countryside and offer great links to the City. If you are looking to buy a family home in one of these areas or would just like to take a look at what is available, here is our selection of family properties for sale under £700,000. This first property situated in Carshalton Beeches would make an ideal family home as it is close to some outstanding schools and within a few minutes walk of Carshalton Beeches train station. This lovely new build family home is still under NHBC guarantee and offers contemporary accommodation including four double bedrooms with two en-suite shower rooms. 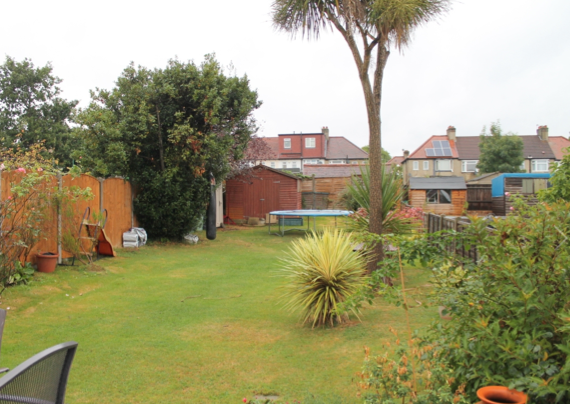 The property is also being sold with the benefit of a garage, off street parking and no onward chain. It’s on the market with Goodfellows Carshalton Beeches with a guide price of £675,000. For more information about this property please call Goodfellows Carshalton Beeches on 020 8773 2424 or follow this link. Goodfellows Cheam Village has this 1930’s semi-detached property for sale in Surrey Grove, Sutton for £495,000. One of the bonuses of owning a 1930’s home is that the proportions of these homes are really large – making them an ideal space for a family. The property has the benefit of its own block paved drive allowing off street parking and garage to the side. Internally, there is a through reception room, good sized kitchen/breakfast room and conservatory to the rear. Upstairs offers the family bathroom plus two double bedrooms and one single. Book a viewing now to avoid disappointment! EPC Rating: D.
For more information about this property please call Goodfellows Cheam Village on 020 8643 5252 or follow this link. If you are looking to buy a family home where you could add value then Goodfellows Cheam Village has this 4 bedroom detached house for sale with great potential for £450,000. This is a spacious four/five bedroom extended semi-detached house set in a popular residential location. It is ideal for someone looking to refurbish and put their own individual stamp on this spacious family home. 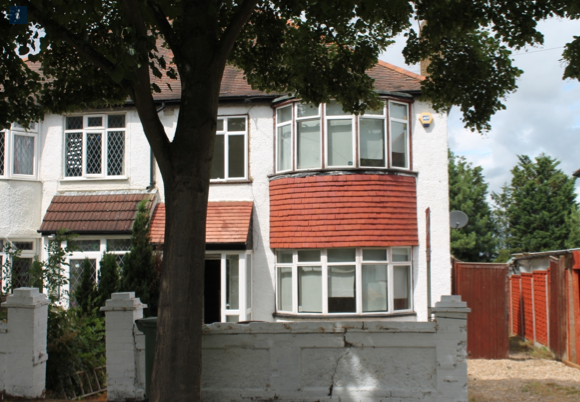 The property is located within a short walk to West Sutton mainline station. If you would like to find out more about other family properties Goodfellows have on the market why not pop into your local branch for a coffee and a chat or call our team 020 8102 0554.